This entry was posted on March 26, 2019 by MageBees. 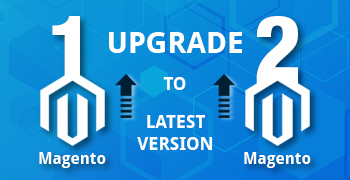 Migrating your Magento store from 1 to 2 can be tedious task. 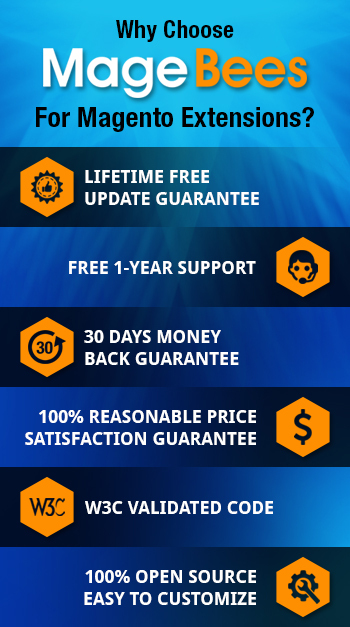 It can result in several errors which makes the process even more frustrating. If you are migrating the database from Magento 1 store to Magento 2, you may get an error that says inventory_stock_1 doesn’t exist. Fret not. The solution is simple. Here’s how you can fix the error. We would like to share the most common issue while we migrate database from Magento 1 Store Database to Magento 2 Store Database. Once we export database from Magento 1 store, then this table (inventory_stock_1) information is corrupted. So, when we import database SQL file into Magento 2 store then it gives this error. 1) Open your store database. 3) Reindex your store data then check your store. 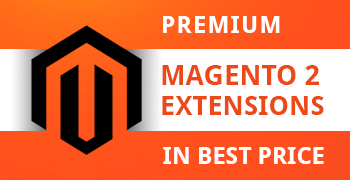 Magento Extensions that Convince Potential Customers to Shop More!